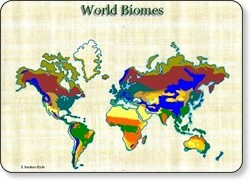 "Blue Planet Biomes - World Biomes." Blue Planet Biomes - World Biomes. Web. 24 May 2016. "World Builders: Introduction to Biomes -- Viau." World Builders: Introduction to Biomes -- Viau. Web. 24 May 2016. "Mission: Biomes." Mission: Biomes. Web. 24 May 2016. 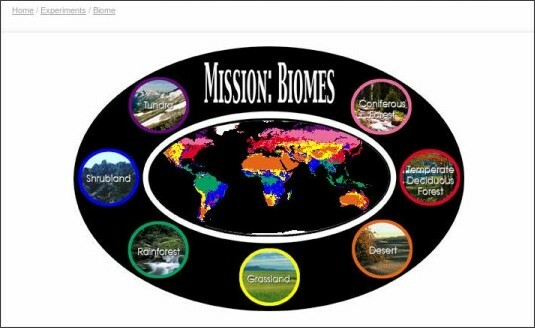 We have eBooks about Biomes you can read right now online! You can also use Destiny to find websites and databse articles. Destiny will automatically generate citations for you too! Try a different keyword in your search.